We begin with a scheduled meeting on location whether it be your home or business. After proper introductions, we listen. Our designers need to understand your dreams, ideas, design aesthetic, and lifestyle. Often, we ask our clients to gather inspiration for their space. Inspiration in the form of websites, magazines, books, and photographs are all helpful during the design process. Once we have a thorough understanding of the scope of your project, we will move on to discuss budget and design cost. Lastly, photographs and measurements of your land and architecture will be gathered. We want your project to be convenient for your day-to-day lifestyle. 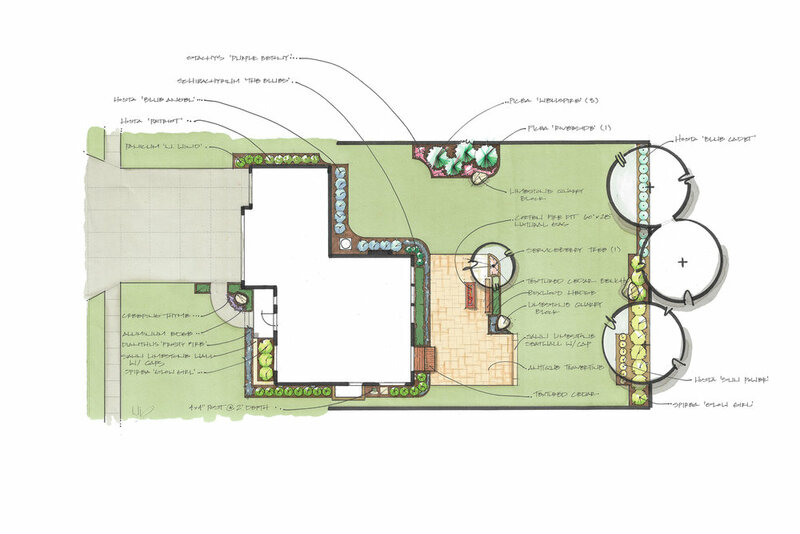 To ensure good design direction, many projects will require conceptual renderings. 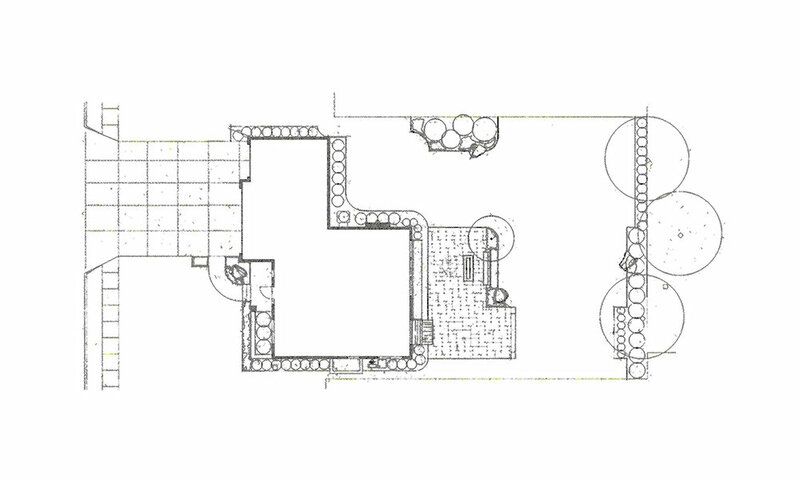 Our conceptual plans are developed in order to give our clients options for the use of their space. Once spatial use is agreed upon, design development will commence. Canopy will schedule a meeting at our design studio, your home or place of business. We will have prepared easy-to-read color renderings of your proposed space, construction documents, 3D renderings, and accurate detailed proposals to help understand the value and options available to you. As a team, we will examine timelines for your project. Expected dates for phase completion and/or project completion will be discussed and understood. Canopy orders all necessary materials for your project and is responsible for locating underground utilities. Meticulously, we bring your project to life. Our build group is devoted to details and longevity. 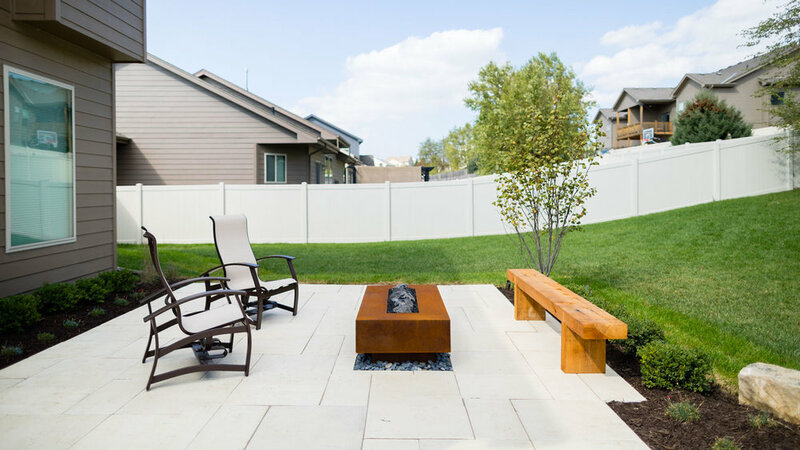 All projects are managed by our job site supervisor and overseen by the designer. We use this build process to ensure quality craftsmanship and to clearly communicate project details. Together, we walk through your new landscape. We will discuss individual plant species and the care surrounding them. If you should choose to have Canopy maintain your garden, we can develop an a la carte proposal for any or all portions of your landscape maintenance and seasonal decor.